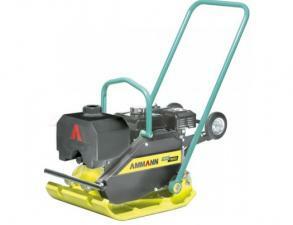 Ammann’s intention is to provide the user with every benefit modern technology has to offer. Continuously changing construction site requirements serve as a means of orientation. Man is at the centre of attention. User friendliness is an important factor in addition to high machine performance. 15 years ago developments into hydraulically powered vibratory plates entered unchartered technological terrain. 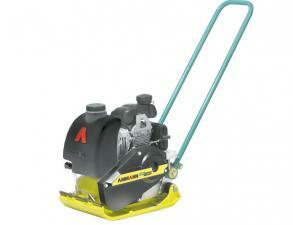 Today, Ammann counts among the leading providers in this machine category. 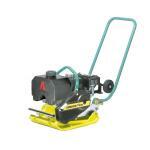 The Ammann APF1240 is a vibrating plate for universal application with an operating width of 40cm. 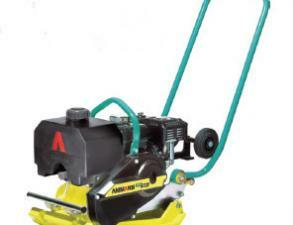 This handy and versatile unit is available with Honda engine or alternatively with Yanmar diesel power. The unit has been designed to work in confined spaces on soil as well as on asphalt. The range of application includes light to medium sized patchwork and along obstacles such as curbs or retaining walls.